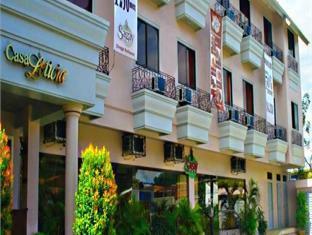 Casa Leticia Business Inn is a three-storey business inn with 42 guestrooms. 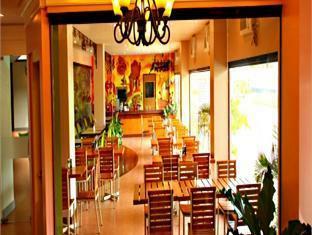 It has a coffee shop, a function room, an in-house garden, and a business center. 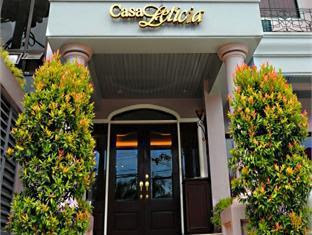 It is one of the three hotels of Casa Leticia; the other two are Casa Leticia Boutique Hotel, and Leticia by the Sea, a resort located at Talicud Island in Samal, an island paradise off the coast of mainland Davao City. 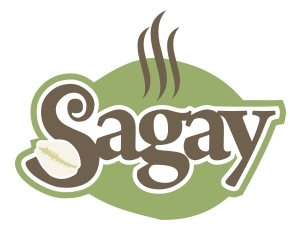 Sagay Cafe serves a wide selection of international cuisines and delectable Filipino dishes particularly Ilonngo fares such as Diwal or Angel Wing Clams, Cadios, Pancit Molo, Crablets and Crispy Tadyang. It was named after the Municipality of Sagay in the northernmost tip of the island of Negros, where the owner of the Hotel was born. Located at the Lobby, the Coffee Shop's cozy interior makes is an ideal venue for corporate functions and social events. 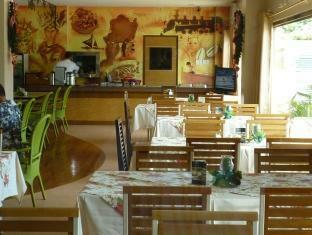 It is open daily from 5:30 AM to 11:00 PM, including holidays. There are two types of rooms in the Hotel specifically designed to meet the business traveler's requirements, these are: the Superior Room and the Deluxe Room. 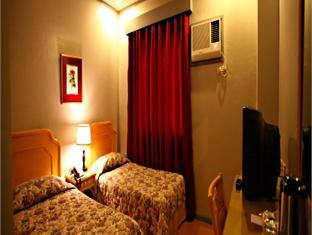 The rooms are good for single, double occupancy, or even triple sharing. 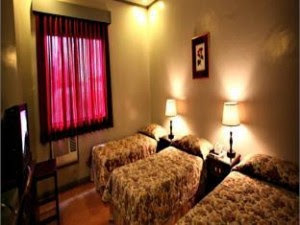 Each room is tastefully furnished and equipped with modern amenities standard to a business class suite: non-smoking room, an air-conditioning unit, a desk, hot or cold bath and shower, hair dryer, PABX system, cable TV, and free Wi-Fi Internet access. The Inn is easily accessible by either public or private transportation. 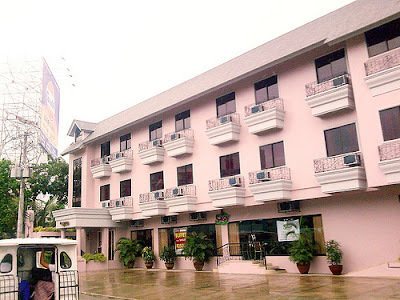 It is conveniently located along Maya Street in Ecoland, Matina, Davao City near the John Paul II College, and the Ecoland Bus Terminal. 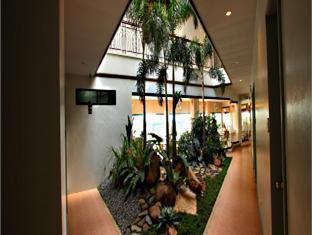 It is about 10 minutes drive from Downtown Davao City, and some 40 minutes from the Davao International Airport in Sasa. 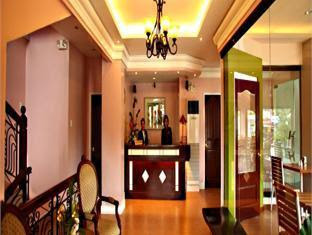 It is also close to SM City Mall, schools, churches, several commercial establishments and entertainment areas.